PRESIDENT Rodrigo Duterte has signed a law mandating the conservation of Gabaldon school buildings nationwide. Duterte signed on January 18 Republic Act (RA) 11194 or the Gabaldon School Buildings Conservation Act, in a bid to preserve the architectural, historical, and social significance of Gabaldon school facilities built in the country from 1907 to 1946. 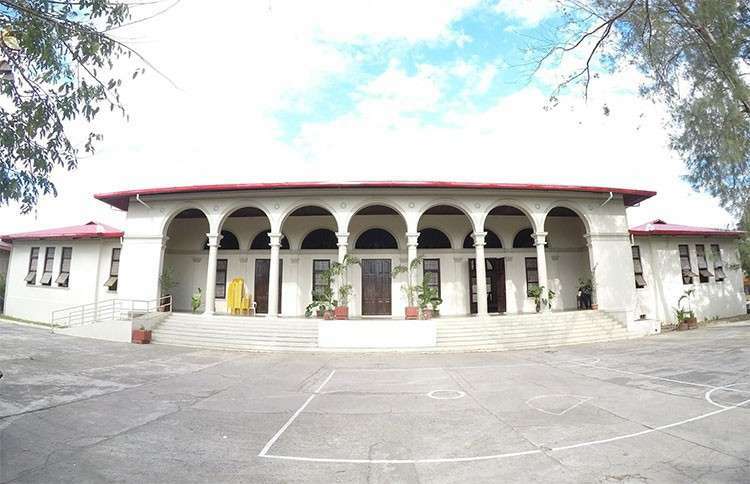 Gabaldon school buildings were designed by American Architect William Parsons and funded through Act 1801 authored by Assemblyman and former Nueva Ecija governor Isauro Gabaldon. Under RA 11194, Gabaldon school buildings shall he recognized as built heritage and therefore be included as part of cultural properties under RA 10066 or the National Cultural Heritage Act of 2009. The new law tasks the Department of Education (DepEd), in consultation with the National Commission for Culture and the Arts (NCCA), the National Historical Commission of the Philippines, and the National Museum, to implement a program for the identification and conservation of all Gabaldon school buildings nationwide.. It also mandates the DepEd and the NCCA to jointly undertake an inventory of all Gabaldon school buildings, whether fully functional or condemned, in all public elementary and secondary schools to determine the physical status of each structure. Schools heads are directed to submit to their respective schools division superintendents, for appropriate action, a report indicating the existence of any structural damage to any Gabaldon school building in educational institutions under their respective supervision. The law likewise orders local government units that have Gabaldon school buildings under their jurisdiction to adopt measures "for the protection and conservation of these structures." “Any modification, alteration, destruction, demolition, or relocation of Gabaldon school buildings shall be strictly prohibited," RA 11194 provides.